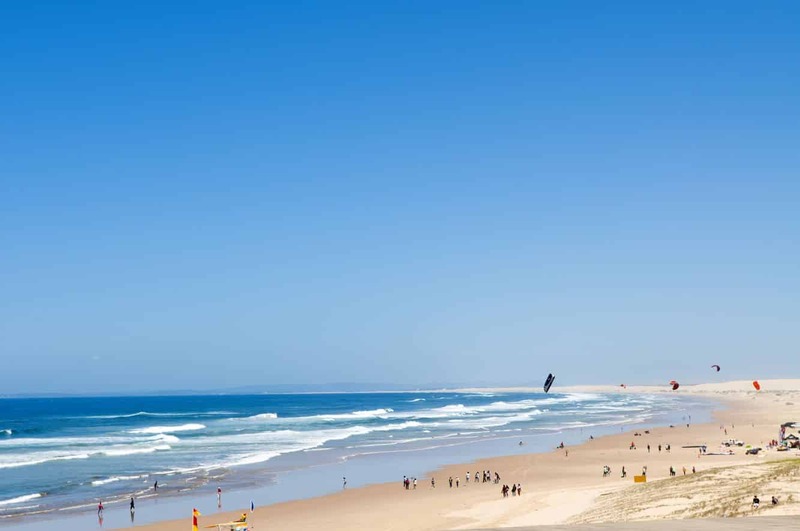 Port Stephens is a magical destination that brings together the best of surf breaks, breathtaking beaches and diving locations for a truly remarkable beach holiday. Simply put, this port is all about sun, sea and sand. This gorgeous aquatic playground is home to an amazing 26 beaches, so you will be spoilt for choice with the myriad of adventures to enjoy. Famous for its more than 150 bottlenose dolphins, the port is one of the best places to go on a dolphin-watching cruise. The cruises depart from Nelson Bay and are an exciting way to spend your vacation. Even better is the chance to swim and play with these gorgeous mammals when you take the Dolphin Swim Australia Tour. 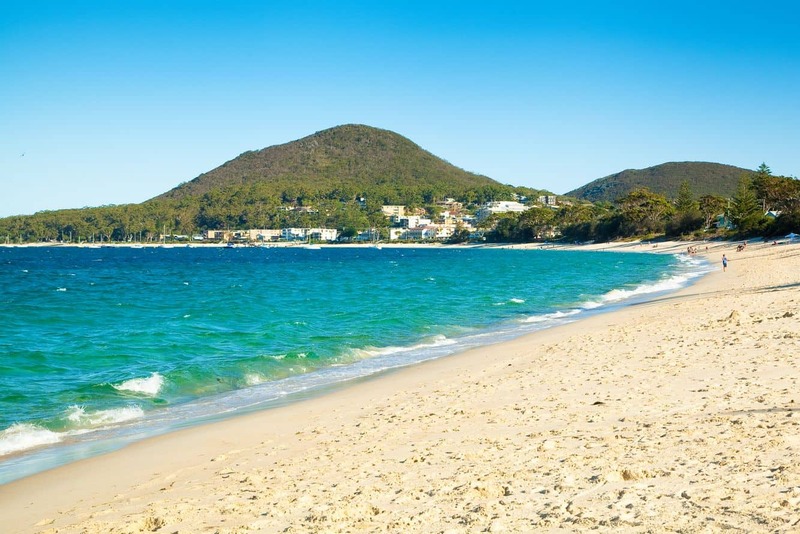 In addition to dolphins, Port Stephens is also an idyllic destination for those who would like to watch whales during their annual migration. The best time to go whale watching is between May and November when the humpbacks make their way across the waters. There are also many water sports for adrenaline junkies to indulge in. 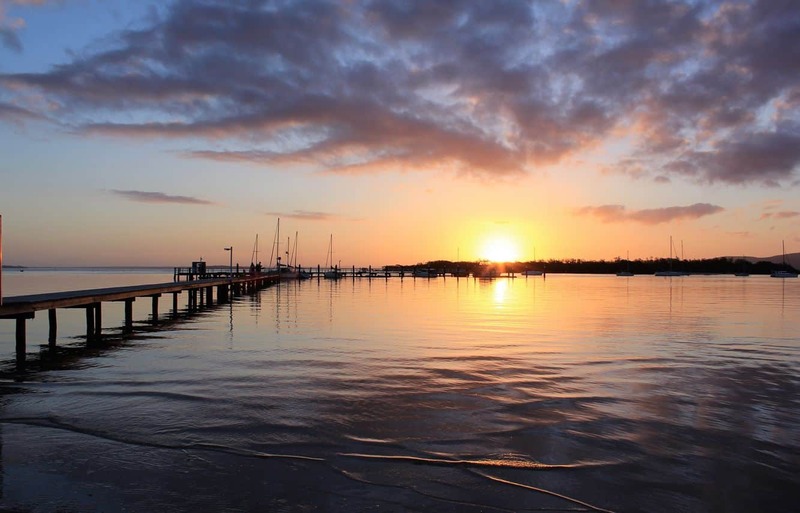 These range from sailing to snorkelling, swimming, surfing and kayaking. Those with a daring sense of adventure can always take the chance to go scuba diving with the majestic grey nurse sharks. Away from the waters, there are many exciting activities to enjoy. 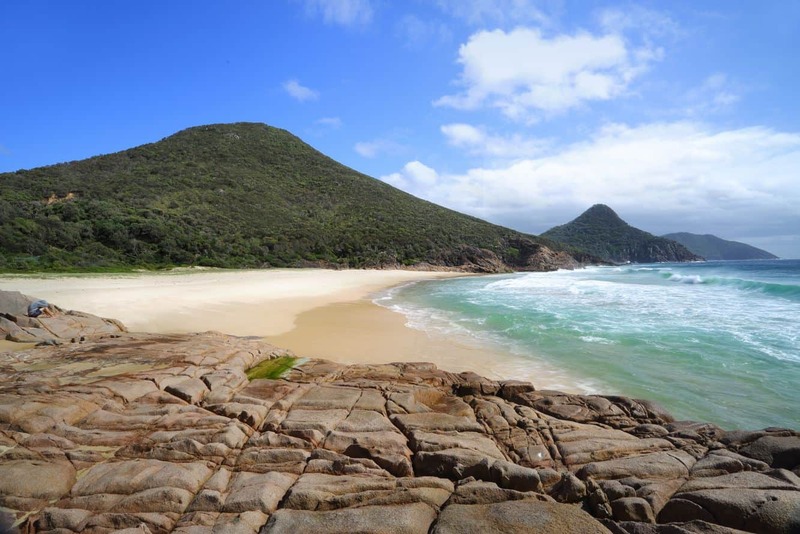 Whether you would like to go horse-riding by the beach, hiking on Mount Tomaree or even hugging koalas in the wild – there is something for everyone. If you are looking for an adrenaline-packed session, take on quad biking at the largest sand dunes along Australia’s coastline. This is an unforgettable tour, and if you’d love a gentler approach, contact Sand Dune adventures for a hummer tour of the dunes. 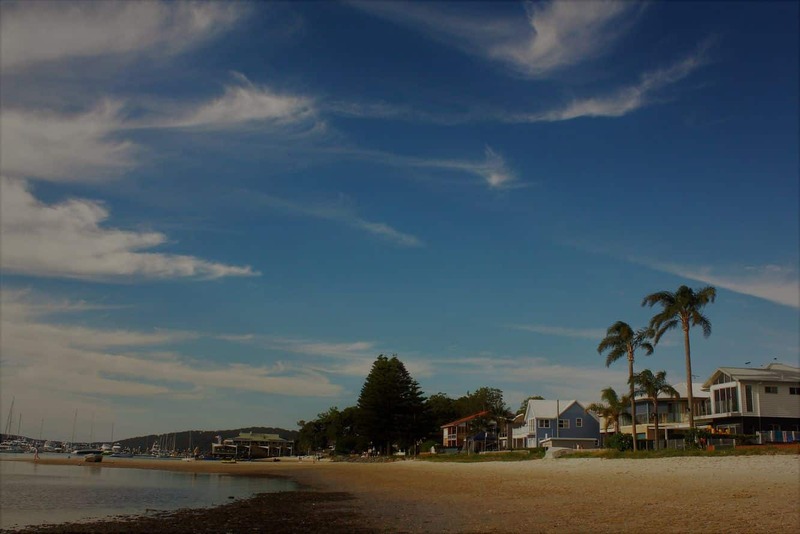 Other fun activities to enjoy include cycling on the many cycleways, toboggan riding at Nelson Bay and sunset watching on the water shores. There is also plenty of accommodation, with day tours from Sydney. 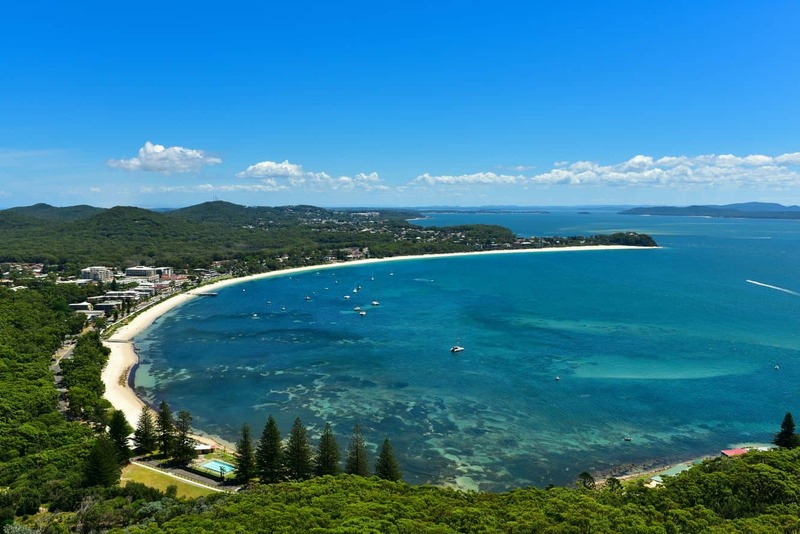 Port Stephens is a 2.5 hour drive from Sydney, and just an hour north of Newcastle.